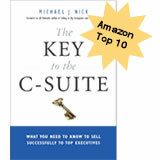 Michael Nick is an international leader and expert in sales process and enablement. 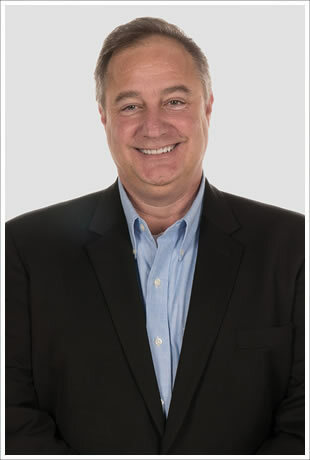 Founder of the ROI Selling program, Michael has worked with companies like Rockwell Automation, Fiserv, Autodesk, Hewlett-Packard, Emerson, Compuware, Ingersoll Rand, Bomgar, and Microsoft Great Plains. 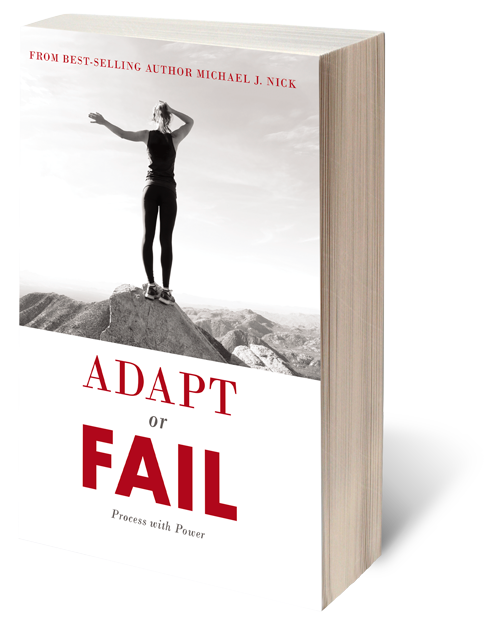 With implementations throughout the world in multiple languages and currencies, Michael’s experience can help you gain greater insight into why your customers buy, buy now and buy from you. His proven process that includes a value inventory workshop, custom sales tool design and delivery, and a comprehensive implementation process to ensure ROI selling success! Michael was recently selected by Top Sales World as a 2014 – 2015 Top 50 Sales & Marketing Influencer and named 69th in the Top Sales Guru in the world rankings.